Quality Breeder of Champion bred Toy & Mini Aussies. 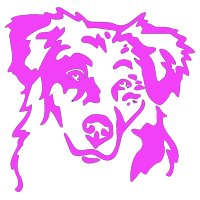 We strive to raise our Aussies to reflect the amazing beauty, intelligence and agility of the Australian Shepherd breed keeping the beautiful traditional Aussie look, but in a smaller package. 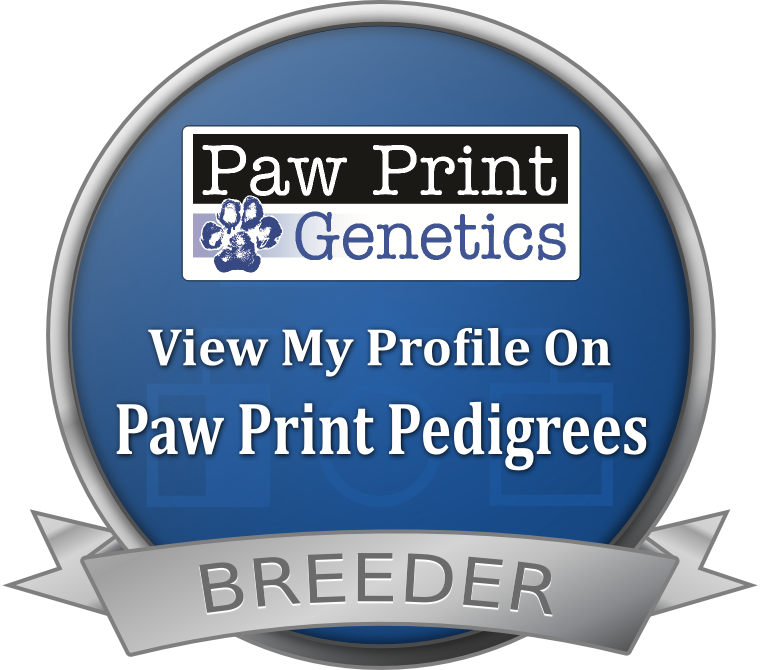 All of our puppies are by health tested parents.